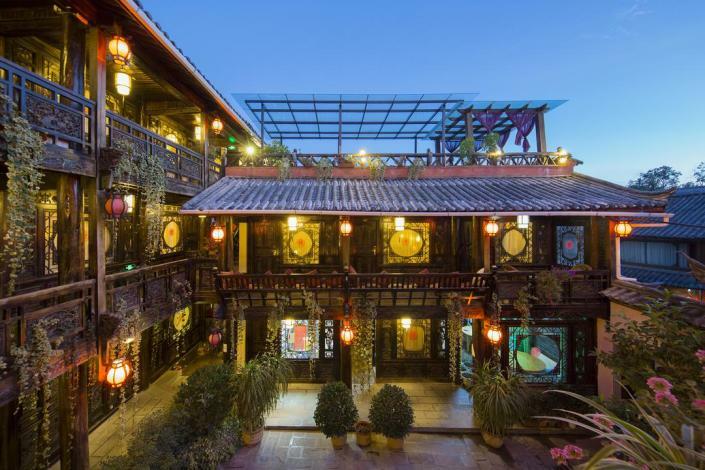 The Yunshangxuan Boutique Inn is an ideal spot for travelers wanting to discover the city. It's easy to keep connected with the property's Free in-room Wi-Fi. The hotel is only 11km from Lijiang Railway Station and 29km from Sanyi Airport, giving guests a number of convenient transportation options. Many local tourist attractions including the Sifnag Street and Lijiang Ancient Town can easily be reached with a short drive.